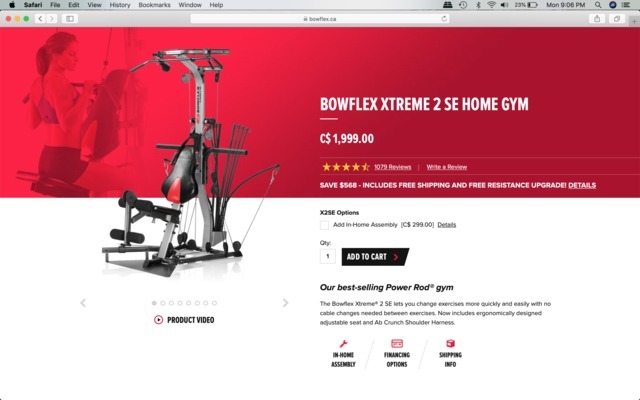 Bowflex Extreme 2 SE. Basically new condition. This home gym is $2000 new. Asking $400. So easy to use! The Bowflex Xtreme® 2 SE lets you change exercises more quickly and easily with no cable changes needed between exercises. Now includes ergonomically designed adjustable seat and Ab Crunch Shoulder Harness.